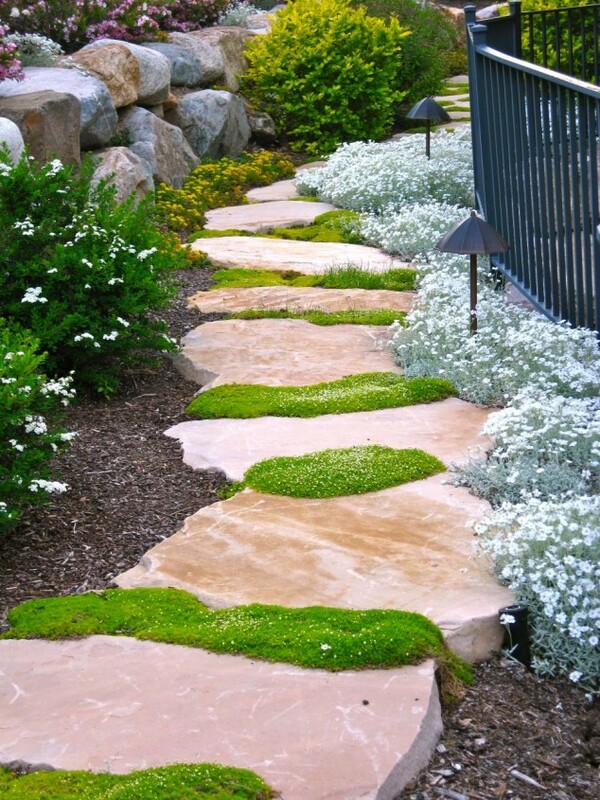 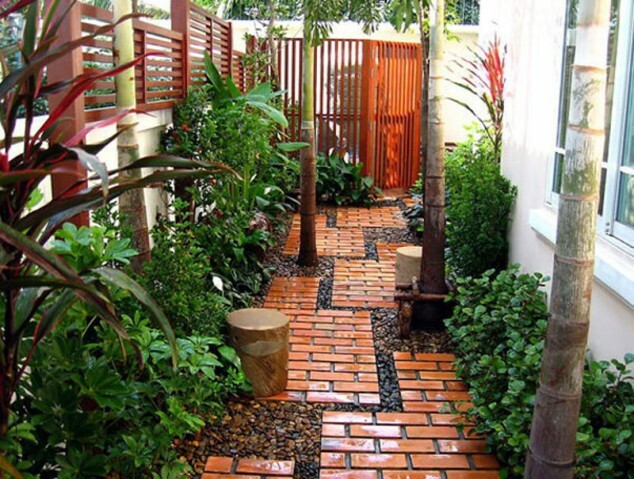 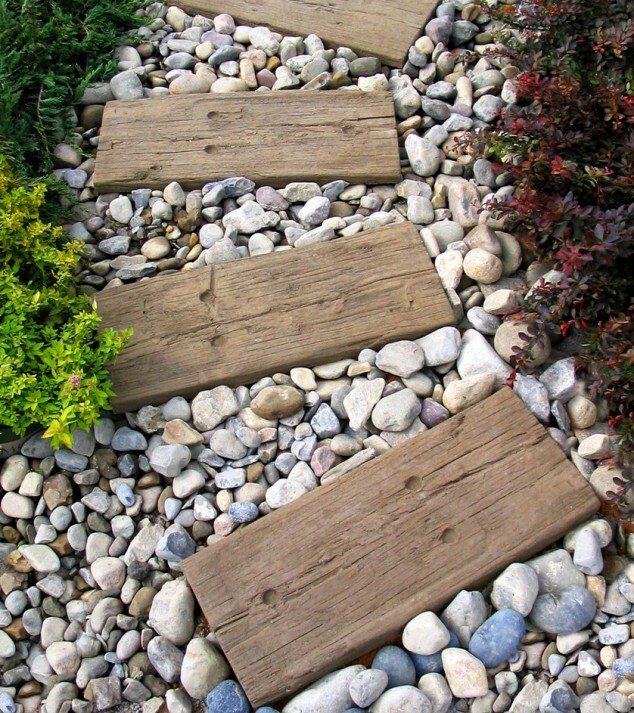 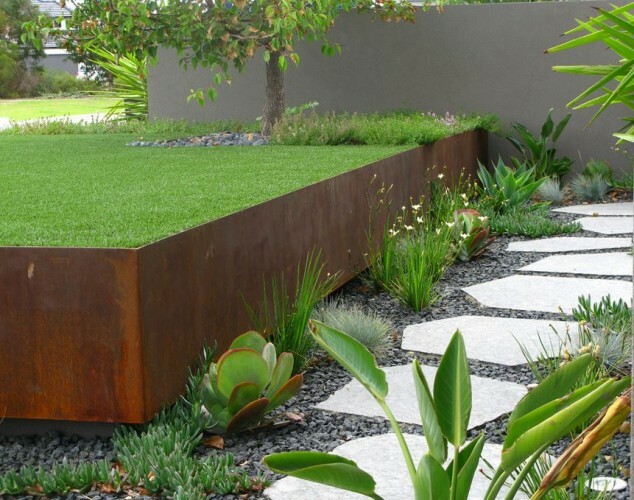 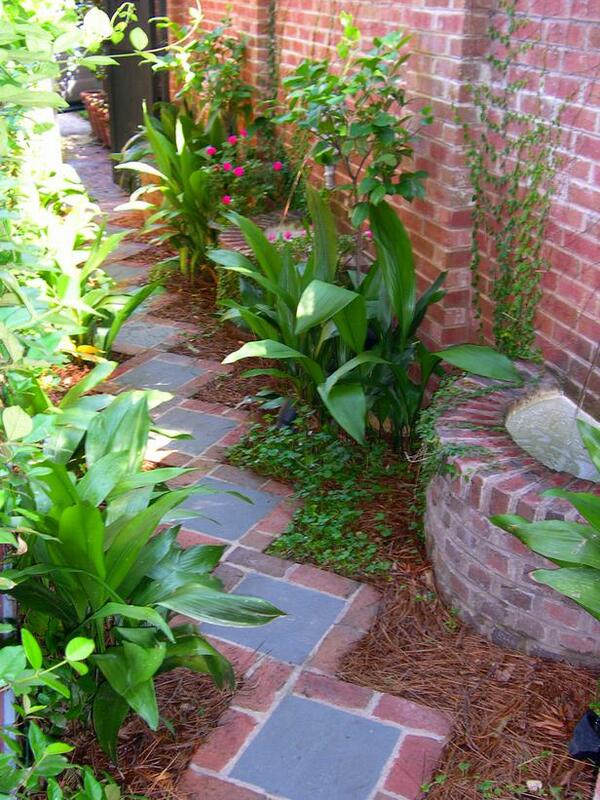 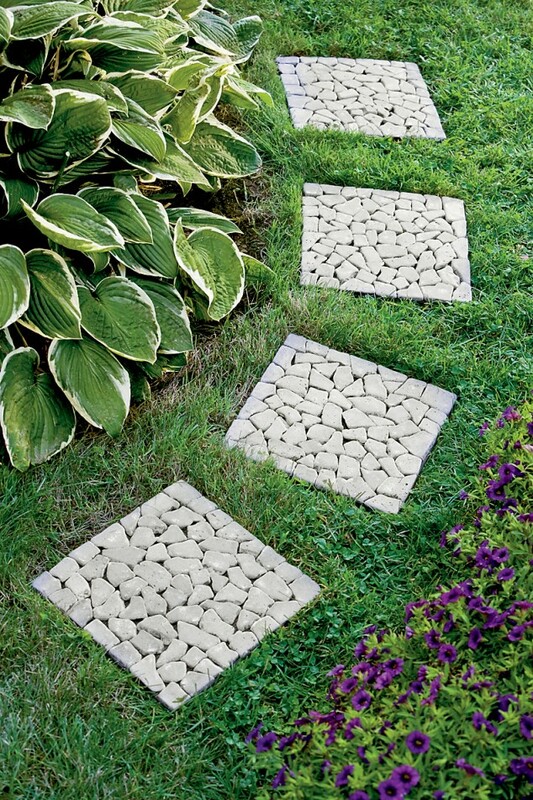 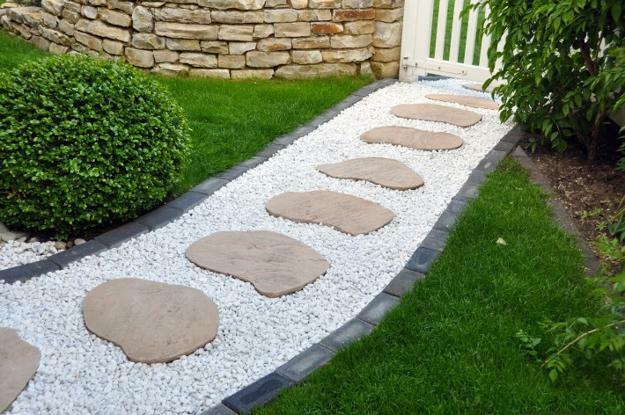 The garden pathway is a necessity for your walks and a significant detail to prevent grass deterioration. 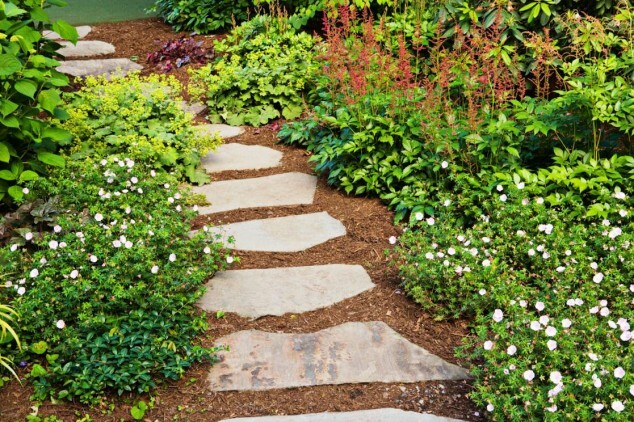 And not only pathways are a functional element in the garden, they are also a very decorative detail that can also be used to create a mood or atmosphere. 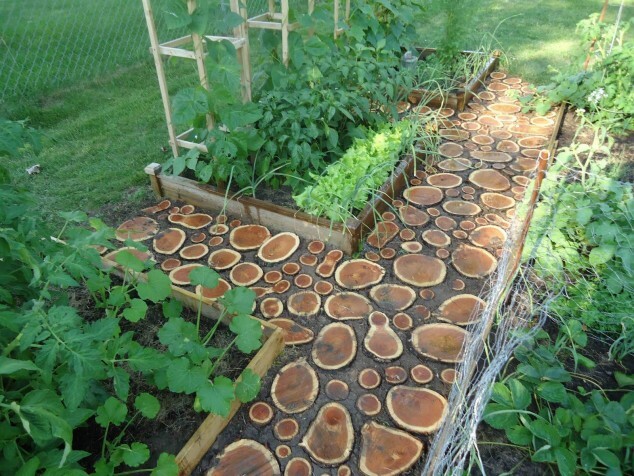 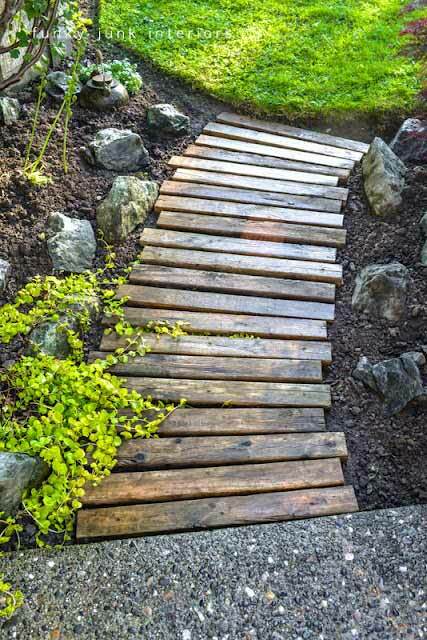 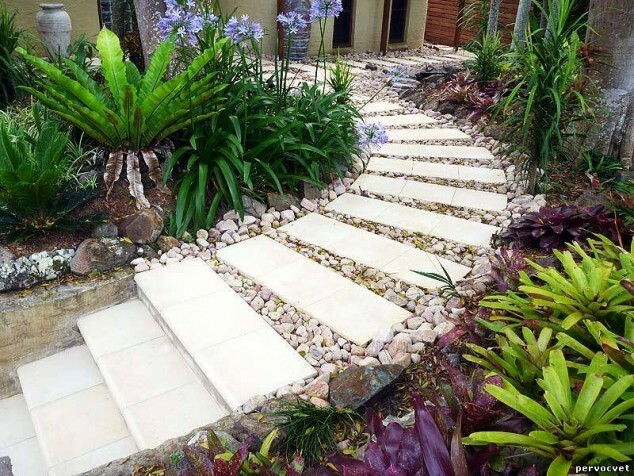 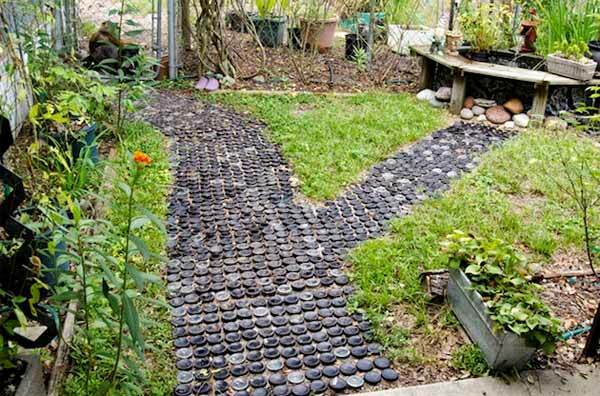 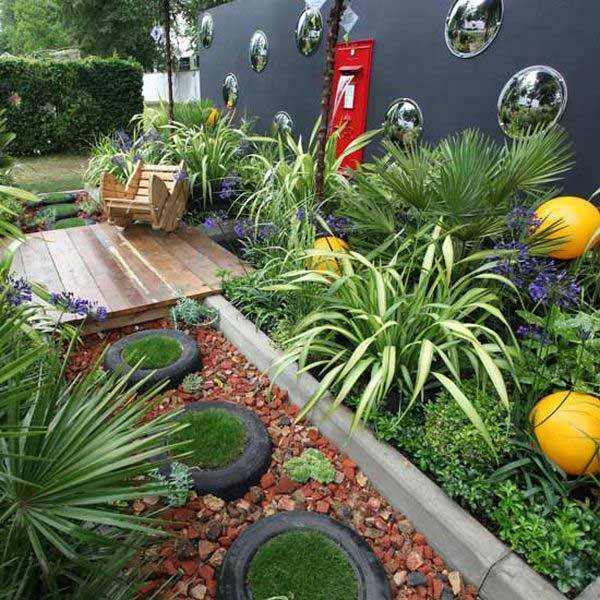 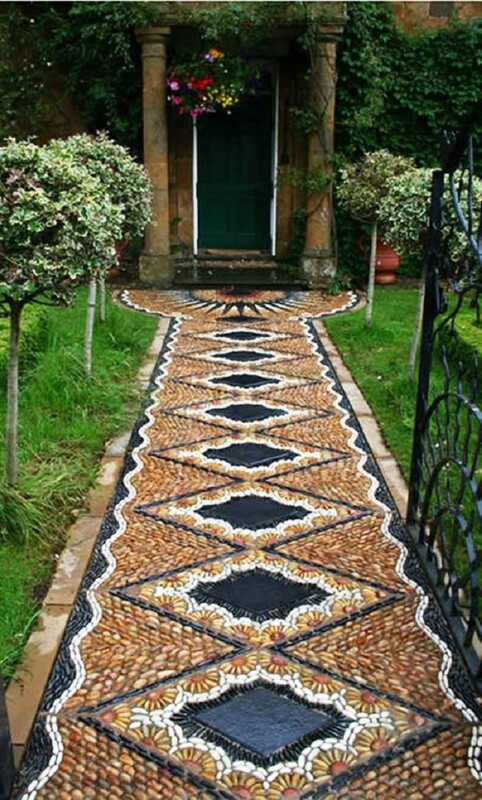 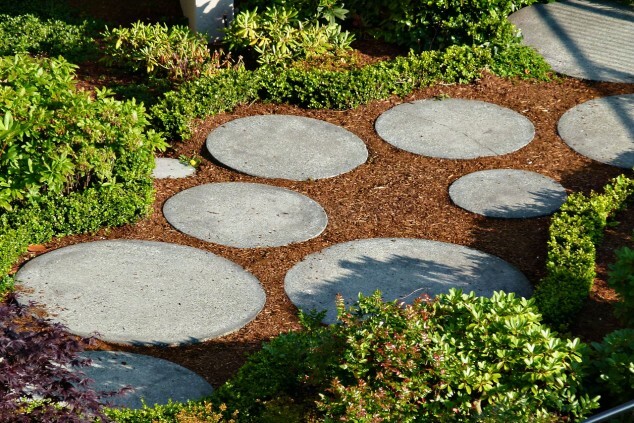 There are many creative ideas how to create the best pathway design, so if you are planning to make one in your garden, get some inspiration from these 15 examples which materials you’ll need to create a charming pathway in your garden to make it more attractive and unique.